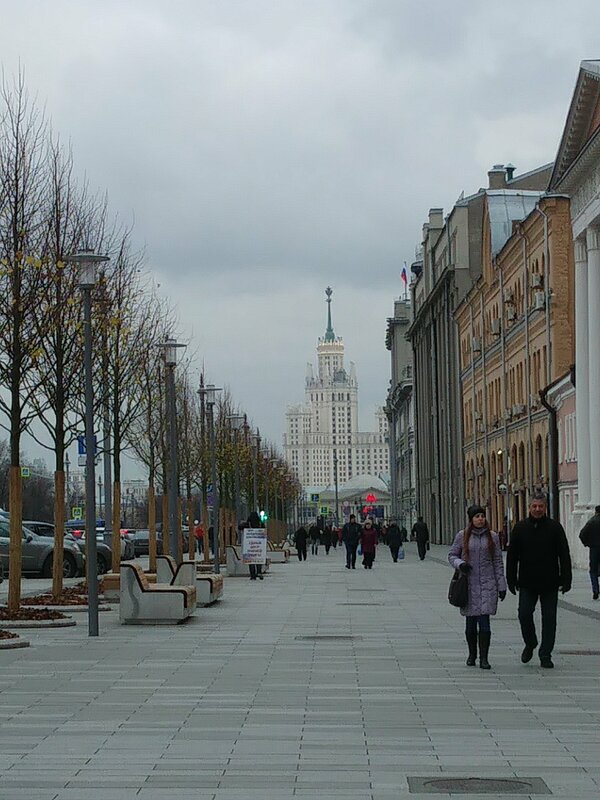 After some felt three years of stop-amd-go renovation the New Square (новая площадь) in Moscows city center shows up with his new fresh face (pictured below). Plenty of new space for pedestrians, including bench to take a rest and a look on another pending renovation side: the technical museum, which is located in the middle of new square. Moscow changes his face a little day by day. And to the better, the good news goes.